The United States has refrained from labelling China a “currency manipulator” in a move which may help defuse escalating tension over trade between the two countries. President Trump has previously accused China of keeping its currency weak to make its exports more competitive. Speculation that the US Treasury would make that claim formally this week has not been borne out, however. China’s policies were still of “particular concern” the Treasury said. Beijing’s lack of transparency and the recent weakness of the yuan continued to pose major challenges to achieving “more balanced trade”, Treasury Secretary Steven Mnuchin said in a report on the foreign exchange policies of the United States’ major trading partners that is published twice a year. However, the Treasury did not find that China was directly intervening to undermine the currency’s value. 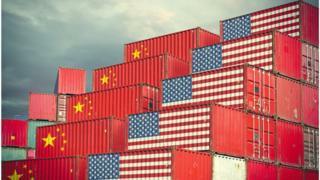 President Trump argues the growth in Chinese exports to the US has destroyed American jobs and has ordered tariffs on more than $250bn of Chinese exports to try to stem the US’s growing deficit with China. On the campaign trail and again this summer he claimed China was pursuing a deliberate policy of keeping the value of the yuan low. 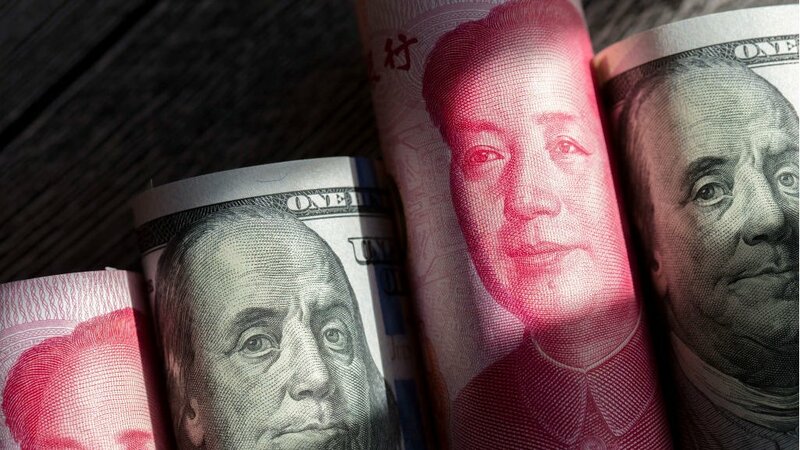 The US dollar has strengthened against the yuan in recent months, prompting speculation that this month’s report might contain formal claims of manipulation. The Treasury also said it has was keeping India, Japan, Germany, South Korea and Switzerland on a monitoring list for extra scrutiny.